Forms the backend to the ODEM Platform. The DApp’s smart contract links students, educators, and service providers considering educational offerings. 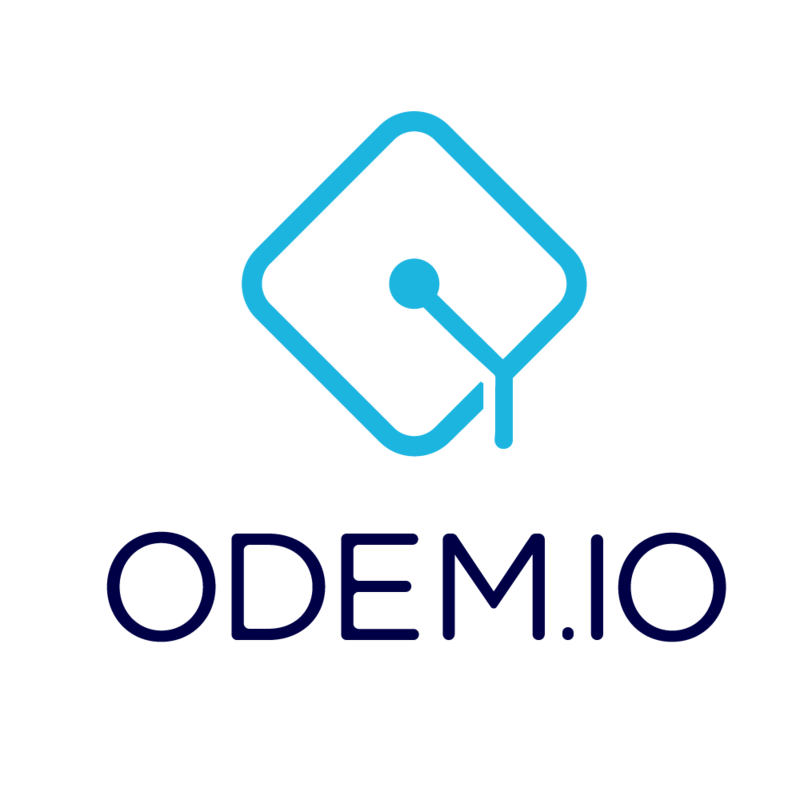 ODEM is creating a set of smart contracts, protocols, and standards to interact with ODEM Tokens on the Ethereum blockchain. These self-executing contracts incorporate unique terms and criteria such as a program’s price, duration, and location. The contracts manage payments to educators and the issuance of students’ certificates. The DApp stores data about participants to help in decisions about their future engagement in academic programs on the Platform. The DApp’s code will be available to the community for re-use and augmented development to create new opportunities for the ODEM Tokens. How will ODEM use smart contracts?